Using seaweed to treat wounds dates back to Roman times. 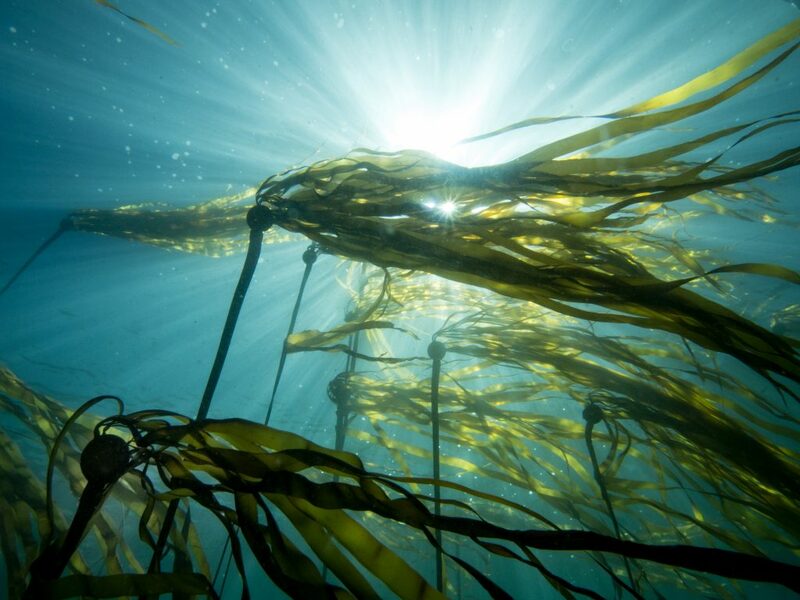 Alginate extracted from kelp and other brown seaweeds are still used in wound dressings today for skin grafts, burns and other difficult wounds. Biocompatible and biomimetic, alginate forms a gel when exposed to a wound, keeping tissue moist to speed healing, and reduce pain and trauma during dressing changes. Microgels, a biodegradable biomaterial formed from microscopic polymer filaments, has broad and powerful applications in cell analysis, cell culture, drug delivery, and materials engineering. Putting the two together to form alginate microgels could enable scientists to make important new inroads in the field of tissue engineering. But when it comes to forming microgels, the gelation process of alginate literally gets in the way. Michigan Tech researcher Chang Kyoung Choi has found a way around the problem. He creates alginate microgels by photocrosslinking the two in situ to form a bond. He uses ultraviolet (UV) light to easily cure microdroplets into microgels, a process known as photopolymerization. Curing the alginate microgels using UV light takes just tens of seconds. The result: alginate microgels that shrink or swell depending on their surrounding ion concentration, temperature, pH, and other external stimuli. Perhaps more importantly, Choi is able to control the rate that alginate microgels break down. 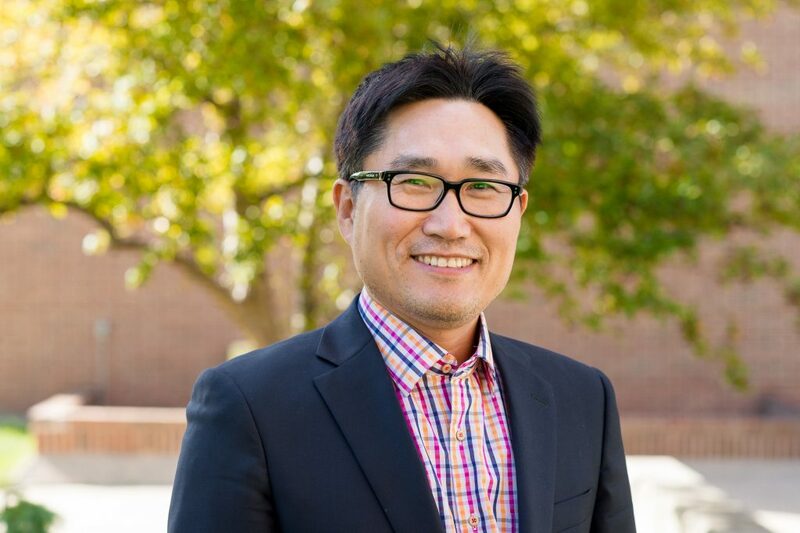 “A tissue scaffold should degrade at a rate proportional to the formation of new tissue, but until now, uncontrolled degradation of alginate has really limited its usefulness,” Choi says. Choi’s photocrosslinking technique also simplifies current methods of forming nonspherical alginate microgels that are better for observing objects, like cells, encapsulated inside. “Our preliminary results suggest that such high intensity UV does not reduce cell viability,” notes Choi. Choi and graduate student Shuo Wang use oxidized methacrylated alginate (OMA) developed by their collaborator, Eben Alsberg at Case Western Reserve University. The team fabricated the microfluidic channels for this research at the Center for Nanophase Materials Sciences at Oak Ridge National Laboratory.